I have built such an environment in my lab. 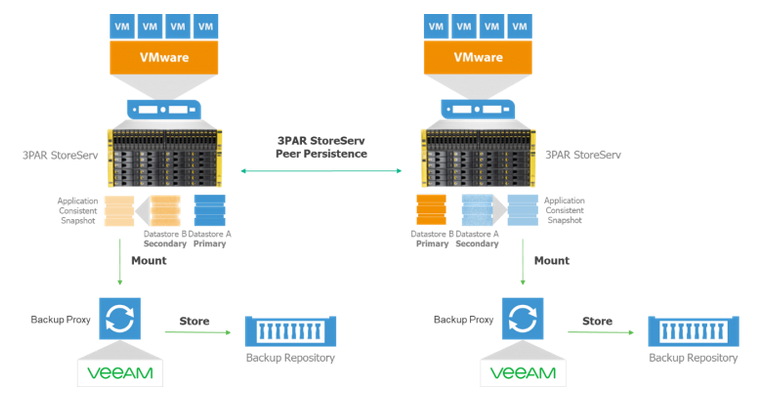 I described the process how to get and deploy StoreOnceVSA in this article. 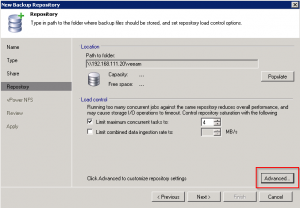 I will not cover the installation of Veeam Backup & Replication, because this is really easy. 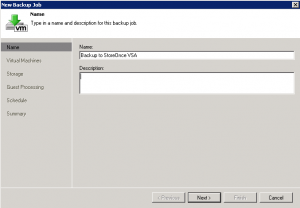 This article only covers the configuration of the StoreOnce VSA in terms of the backup of VMs, the configuration of a Veeam backup job as well as some backup tests. Click on “NAS” and then on “Shares”. Click “Create” on the upper-right. Name your CIFS share. Click on “Create”. 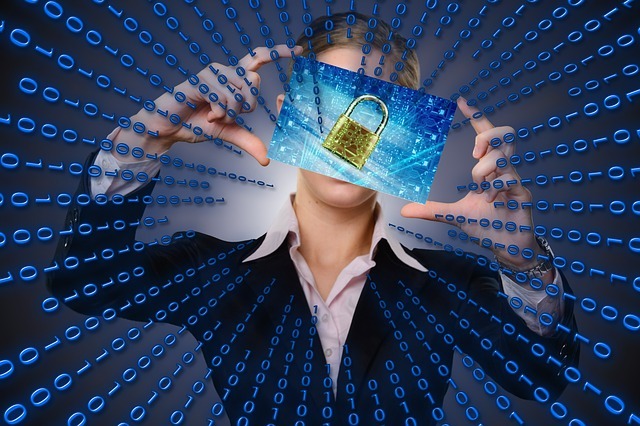 If you like you can enable authentication, so that you must provide a username and password to access the share. 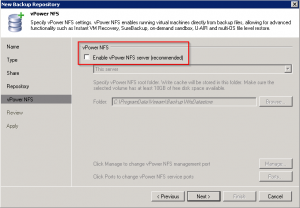 You can enable this option under “NAS”. 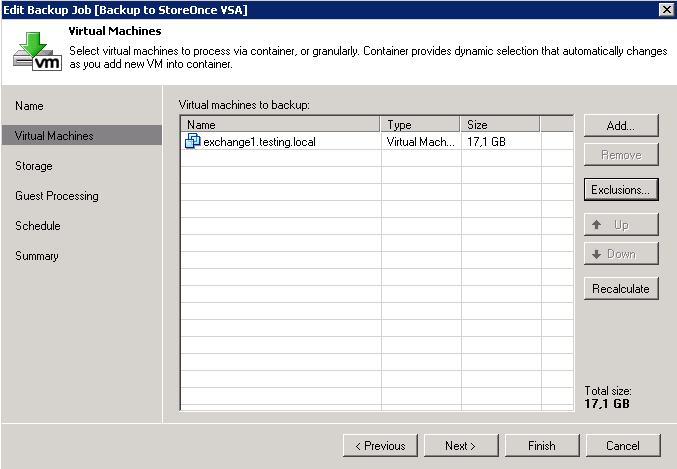 By this the configuration of the StoreOnce VSA has finished. 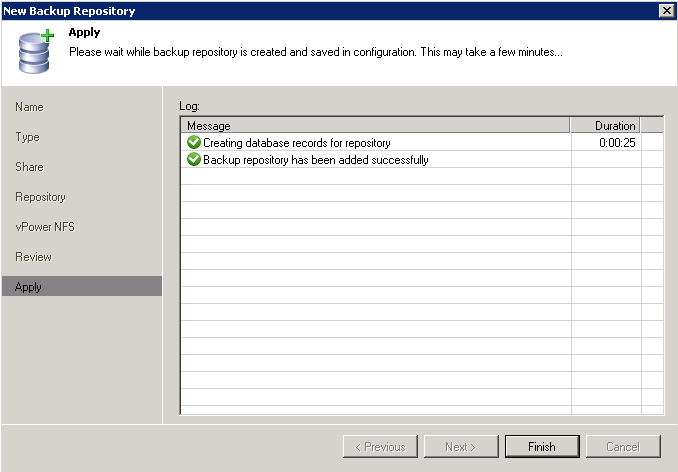 First we need to add a new backup repository. 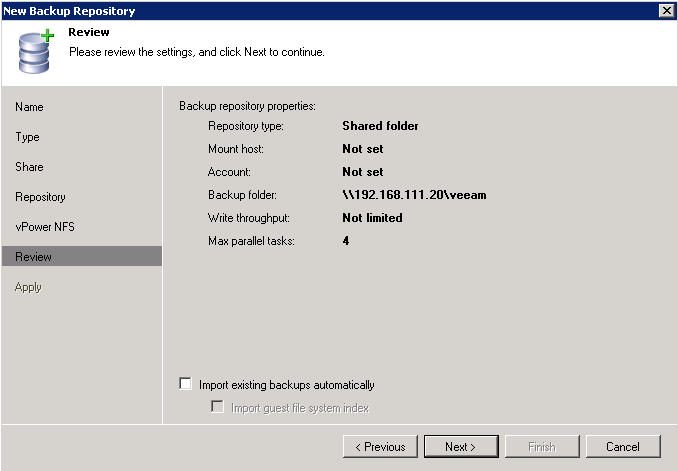 Name the repository and click “Next”. 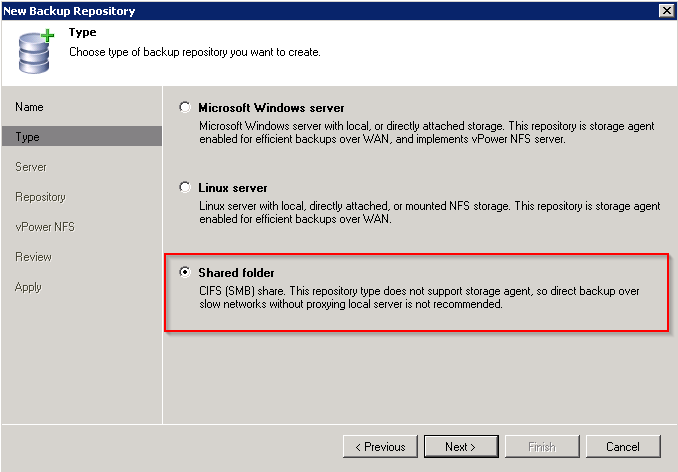 The repository type is “Shared folder”. Click “Next”. 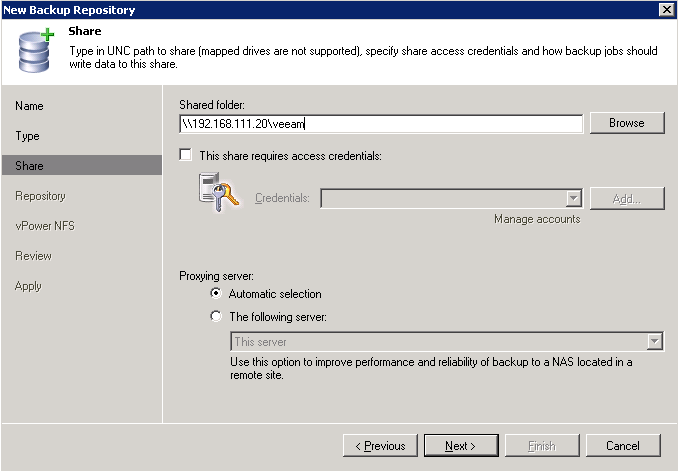 Enter the UNC path to the StoreOnce VSA share. 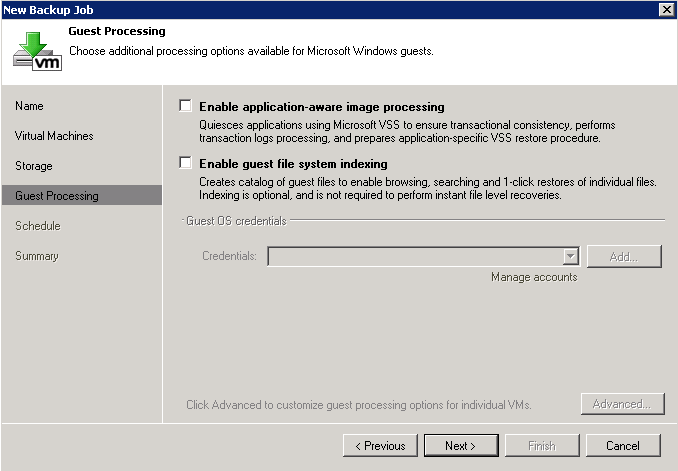 If you have configured authentication, you need to provide credentials in ordner to access the share. 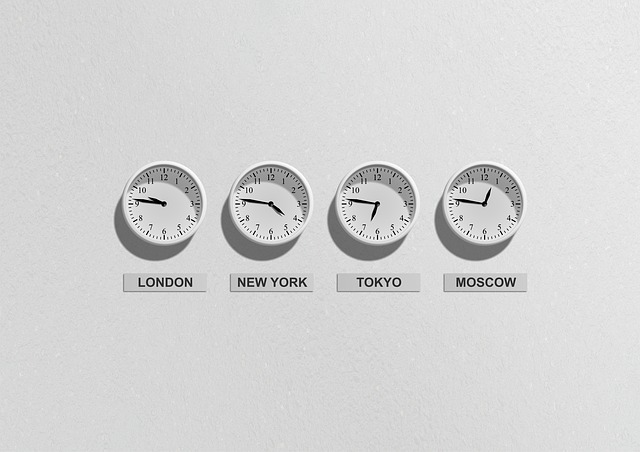 Depending on your environment, you can use the IP or the FQDN. 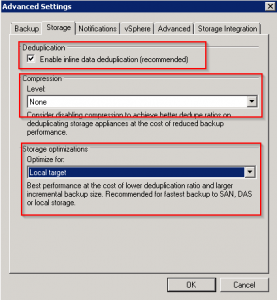 Compression reduces the efficiency of deduplication. 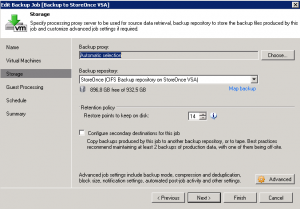 So enable the checkbox “Decompress backup data bl ocks before storing”. 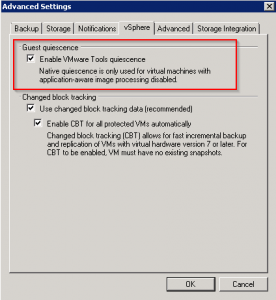 This ensures that the data blocks are decompressed before written to the StoreOnce VSA. 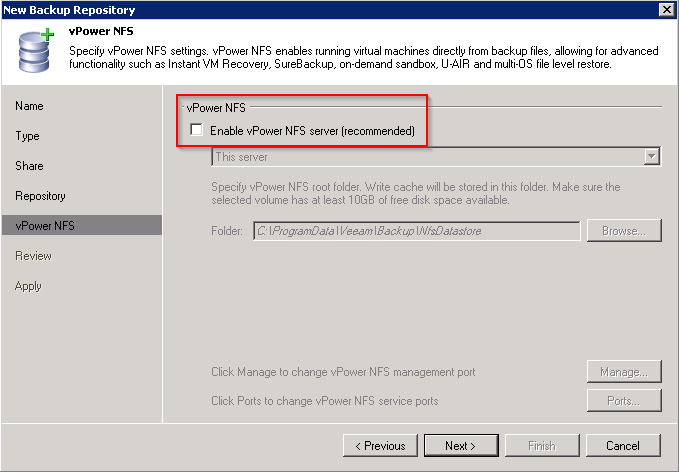 I have disabled the vPower NFS. Depending on your needs you can leave this option enabled. Check the made settings and click “Next”. Congratulations. 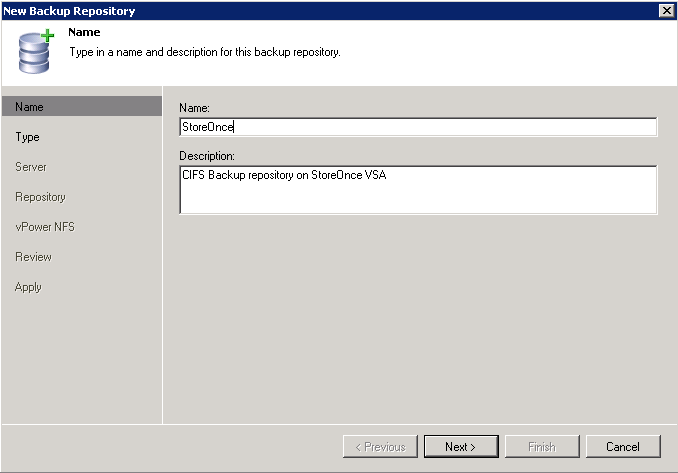 You now have a CIFS repository which points to your StoreOnce VSA. 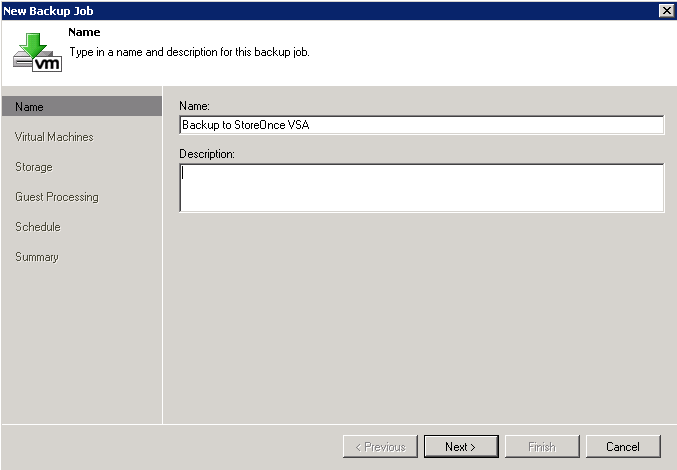 Now it’s time to create a backup job. Create a new job and give it a name. Click “Next”. Add the backup objects. This can be for example a cluster, a host, vApps or one or more VMs. Select your newly created repository. Click on “Advanced”. 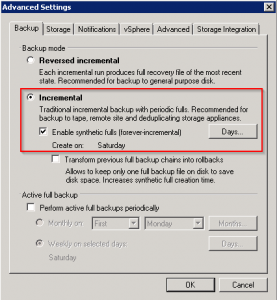 It’s recommended to use the “Incremental” backup mode when using backup appliances like HP StoreOnce or EMC Data Domain. 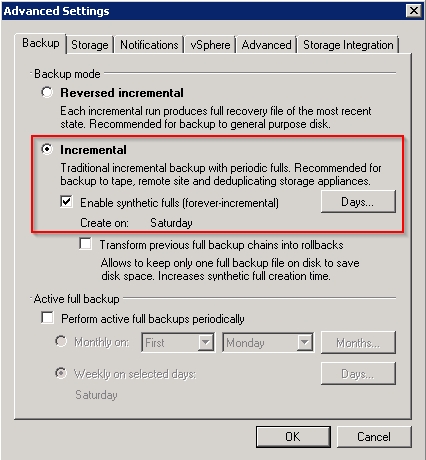 This backup mode has a lower performance impact on the backup appliance, but it needs more disk space, because of regular full backups. 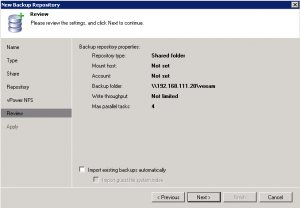 This backup mode starts with a full backup and makes subsequently incremental backups, until a new full backup is created. 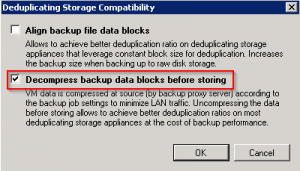 Because the backup appliance does deduplication, additional disk space due to regular full backups doesn’t use much additional disk space. Switch to the “Storage” tab. 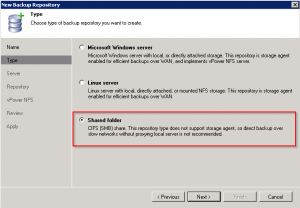 It’s a good idea to use deduplication on the backup proxy and the backup appliance. 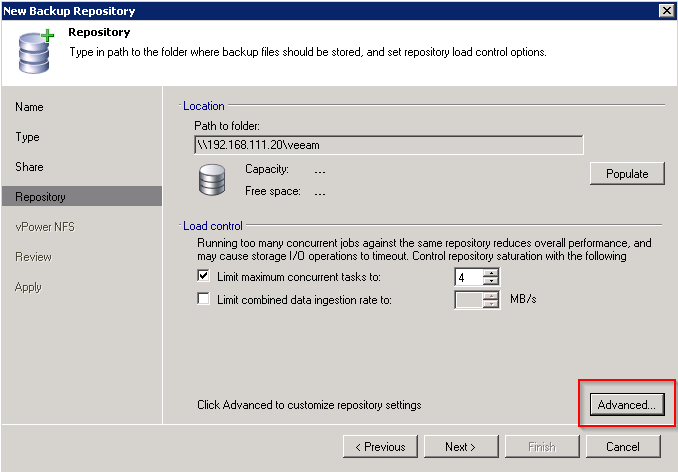 But the deduplication should be optmized for “Local target”. 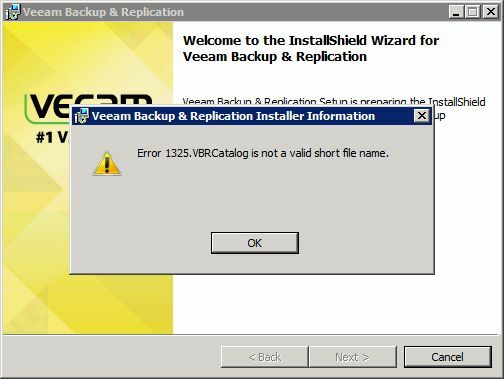 Veeam uses then a block size of 1 MB. 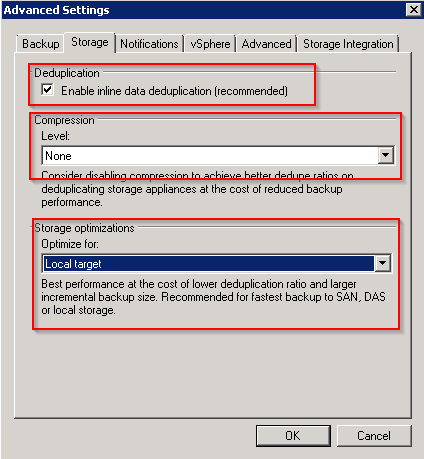 Compression should be disabled to optimizes the deduplication ratio. This will result into a higher network load! 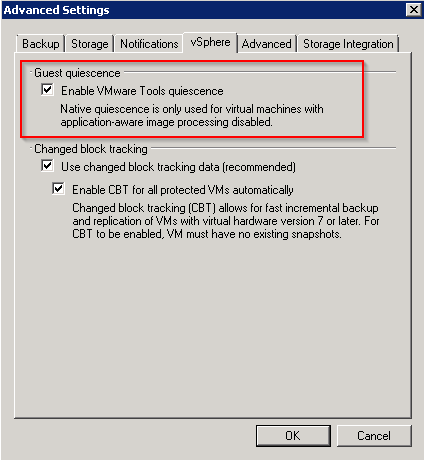 Switch to the “vSphere” tab and enable the checkbox “Enable VMware Tools quiescence”. 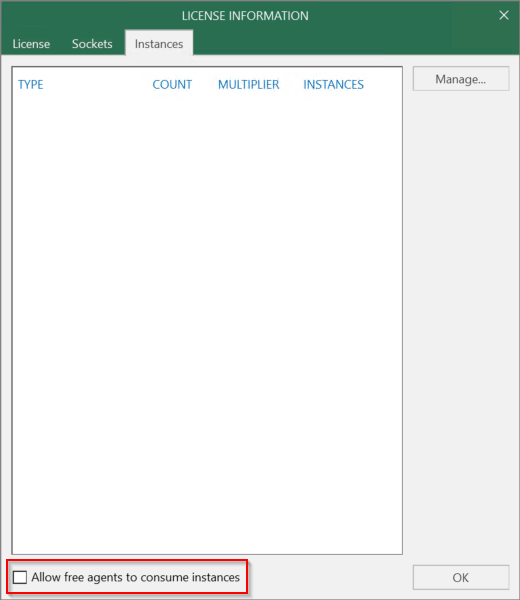 Please note, that this does not support log truncation for applications like Exchange or SQL Server! 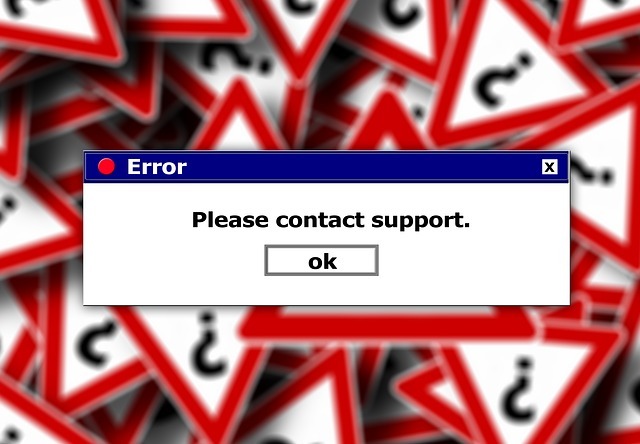 Click “OK”, then “Next”. 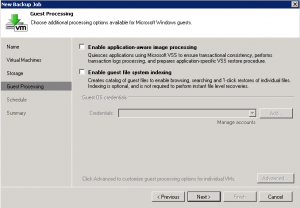 If you want to backup applications like Exchange or SQL Server, tick the “Enable application-aware image processing” checkbox. Click “Next”. Check the summary and then click “Finish”. 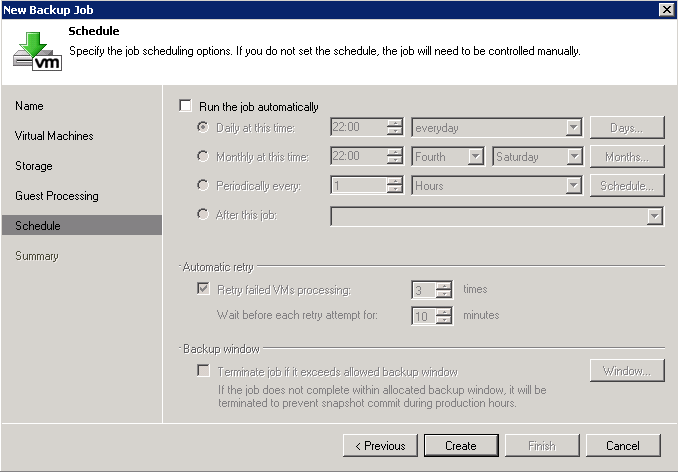 The job is now ready to run, either by starting the job manually or wait until the scheduled job starts. I’ve done some tests. 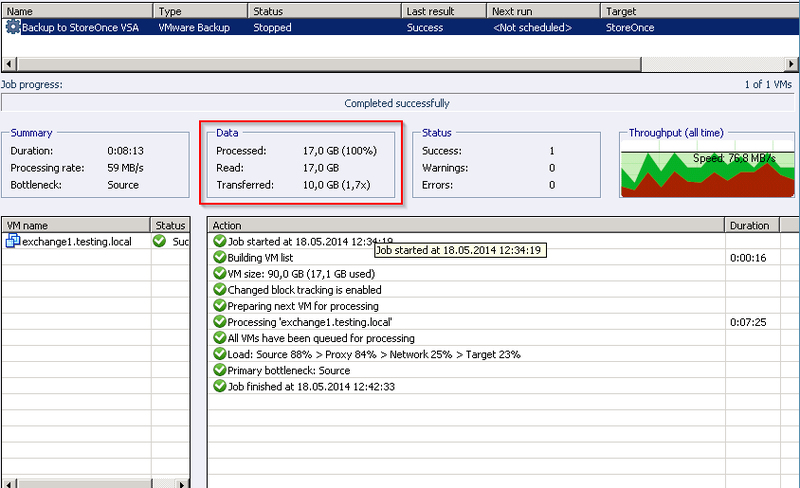 During the first full backup, Veeam Backup & Replication processed 17 GB and transferred 10 GB. 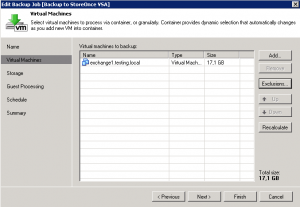 The StoreOnce VSA wrote 7,4 GB to disk. But only additional 0,2 GB were written to disk, and the deduplication ratio raised from 2.4 to 4,7. You can access the CIFS share using the Windows Explorer. 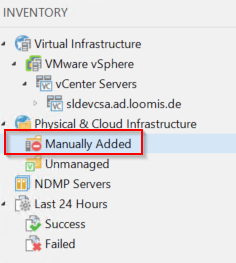 You can see, that the stored files doesn’t differ from a “normal” CIFS repository. 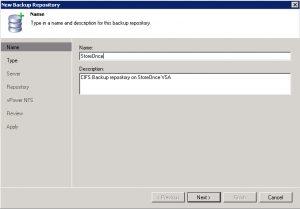 Using a HP StoreOnce VSA as CIFS repository for Veeam Backup & Replication is really easy and doesn’t need much configuration. But some points should be considered. 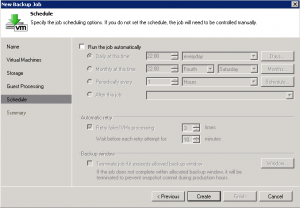 The settings that I have used are recommended for maximizing the backup capacity and retention time. 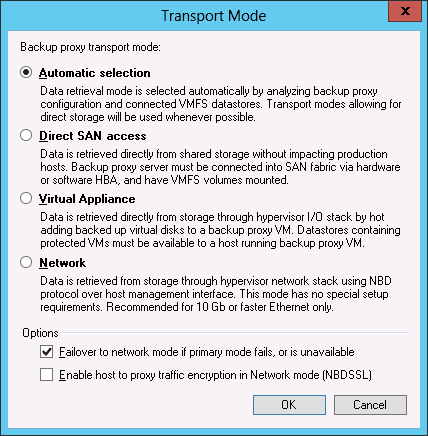 If you focus on RTO, you should consider backing up critical VMs to a physical backup proxy with local disks (or access to a fast storage system) in addition to a backup to a StoreOnce appliance or VSA. 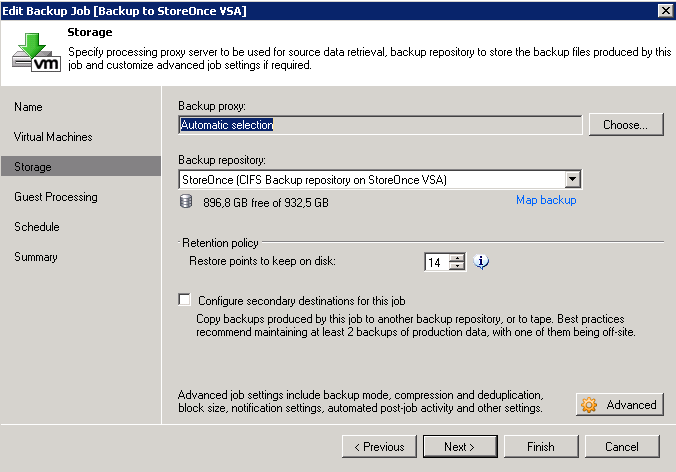 The backup and restore performance depends on the backup target (StoreOnce VSA) and the backup proxy (in my case a VM). 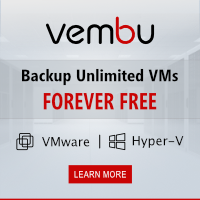 Depending on your environment and the number of backup proxies, backup targets and repositories you have to make additional decisions. 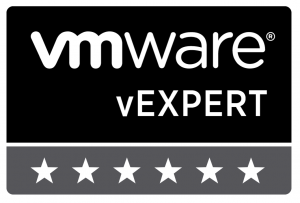 This entry was posted in Backup and tagged hp, storage, storeonce, veeam, vmware on May 18, 2014 by Patrick Terlisten.